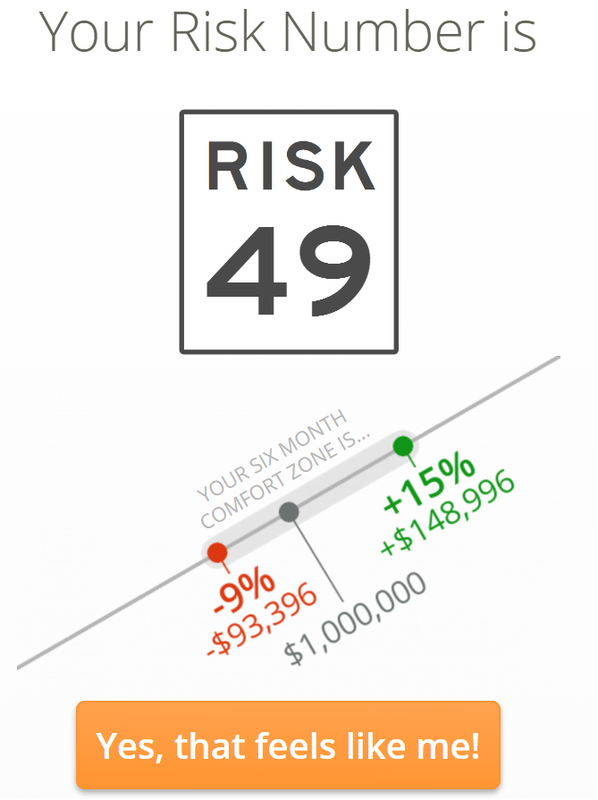 What To Expect In A Latko Wealth Management Review | Latko Wealth Management, Ltd.
Riskalyze: Every time you come in to review your account, we want to make sure your risk appetite hasn't changed since the last time we talked. Many things in life can vary in a short six months or a year and your outlook on life as well as the world around you can change to make you more conservative or aggressive. That's why we test you. 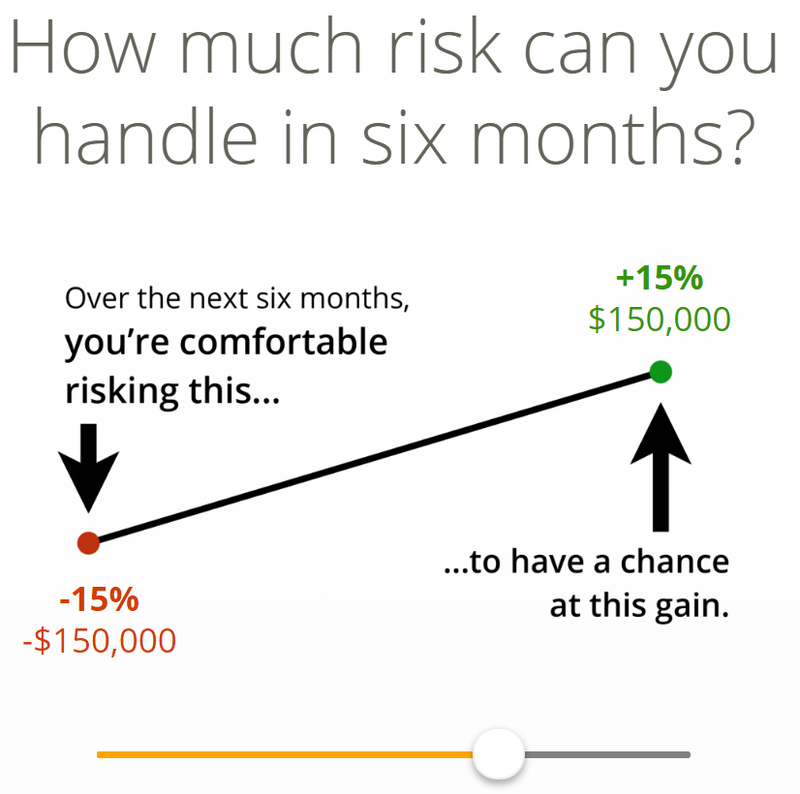 We give you a short 5-6 question quiz designed by a Nobel Prize winning economist that will ask you to define the boundaries of your comfort zone in terms of how much risk you are willing to take in an average 6 month time frame. You will be given a score from 0-99, 0 being no risk and 99 being ultra aggressive. 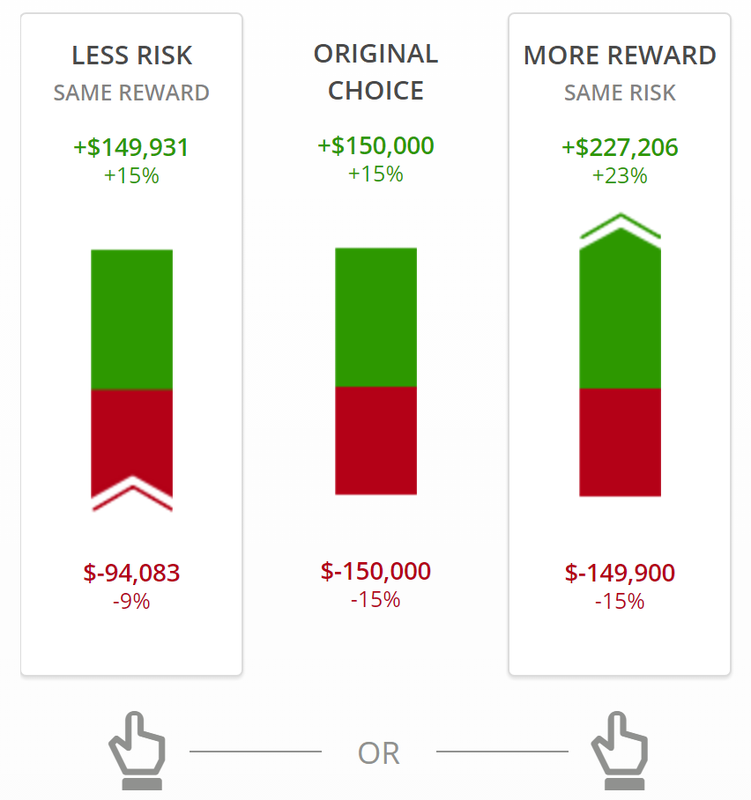 Then we take your current portfolio which is also given a risk number based on each individual investment you currently hold to compare where you are today vs. where you want to be. Hidden Levers: After the risk tolerance questionnaire is completed, we move on to Hidden Levers. 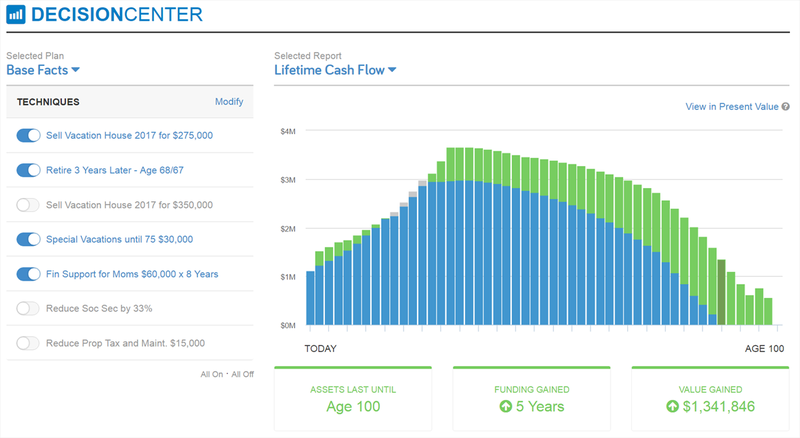 A favorite among many of our clients, Hidden Levers is designed to stress test your portfolio over various scenarios that have happened in our past as well as predicting what could happen to your exact portfolio going forward. We discuss the "keep you up at night" situations such as oil crashes, terrorist attacks, market crashes, negative interest rates and many more that are constantly changing based on our political and market economies. 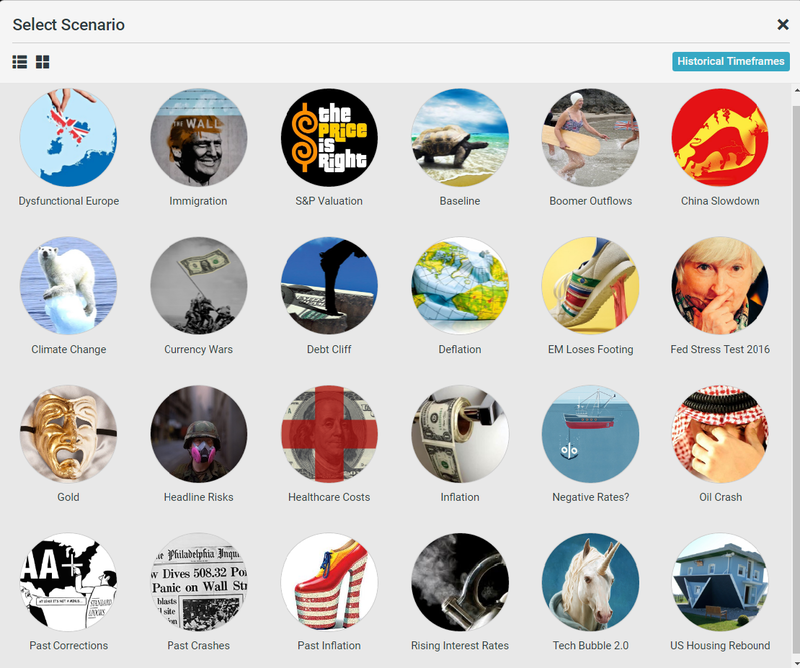 Hidden Levers runs each individual scenario over 1000 times to give you the most accurate prediction on your personalized portfolio. After we take into consideration all of your financial facts and goals we run your scenario through our Monte Carlo simulation. 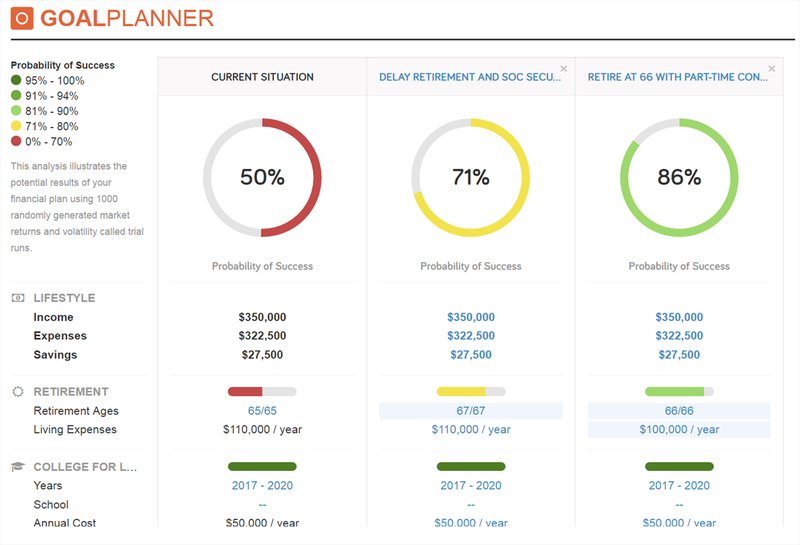 This is extremely important to remember, Monte Carlo is thought to be a much more accurate way of planning for your future than the traditional way most advisors do. Most individuals have never heard of Monte Carlo because of its high cost to run. Monte Carlo simulation shows you a range of possible outcomes and the probabilities that they will occur for any choice of action. It shows the extreme possibilities from meeting your goals to running out of money. It then calculates results 1000 times, each time using a different set of random values from the probability functions using the standard deviation of each individual investment from your individual portfolio. While a traditional plan from some advisors (or online financial apps) will simply use a fixed rate of return (ex: 4% annually) which will not generally net accurate nor reasonable results while planning for your financial future. If you are not currently reviving a service similar to this, please contact us today to start managing your wealth through the transitions of life!